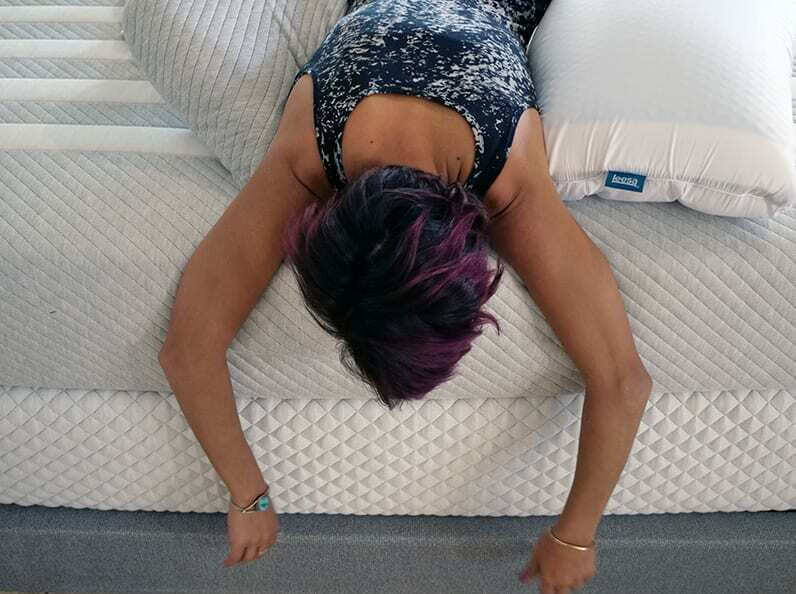 Unlike many of the review sites out there, I sleep test every mattress that I review for about 2 weeks. This means that I can only get to 20-25 mattresses per year, so I am pretty selective about the ones that I choose to test. Everyone has different sleep preferences and there is no one solution for every sleeper. Let’s discuss the best mattresses for stomach sleepers! Stomach sleeping is said to be the worst sleep position for your health. However, if that’s the way you sleep we can still help to point you in the right direction. Stomach sleeping position is the least common of them all. Personally, it’s not my thing, and if I try to sleep on my stomach it is always uncomfortable. v Stomach sleepers need a specific mid-range comfort to ensure healthy, restful sleep. Which mattresses offer the perfect alignment in such a non-ordinary position? I do have a relationship with all of these companies; which means I can pass along some great savings with the links below. You can read more about my affiliate relationships on my disclosure page. Split Kings have what I call “no mans land”. There will be a dip between the mattress. This means that you and your partner can’t use the middle of the bed, which otherwise is a nice meeting area for couples. You need to purchase 2 Twin XL mattresses for a split king. This will allow you and your partner to have different angles on an adjustable bed. Also you can choose to get two different types of mattresses, as long as they are similar in thickness. My wife and I are now looking for a new mattress. She is about 110 and sleeps on her back and I’m 240 and sleep mostly on my stomach and side. We’re in our mid 50’s now and not sure if that really matters. I do have lower back issues and not really sure what bed to get. We’ve typically bought beds through the brick & mortar stores but really like the online companies now. I’ve read and read tons of reviews and quite honestly there is so much information out there that I’m more confused now than ever. I would appreciate any assistance or guidance. At your size you are likely going to want something with innersprings. If your budget can take the +$2,000 range you may want to try the Spartan from Brooklyn Bedding. 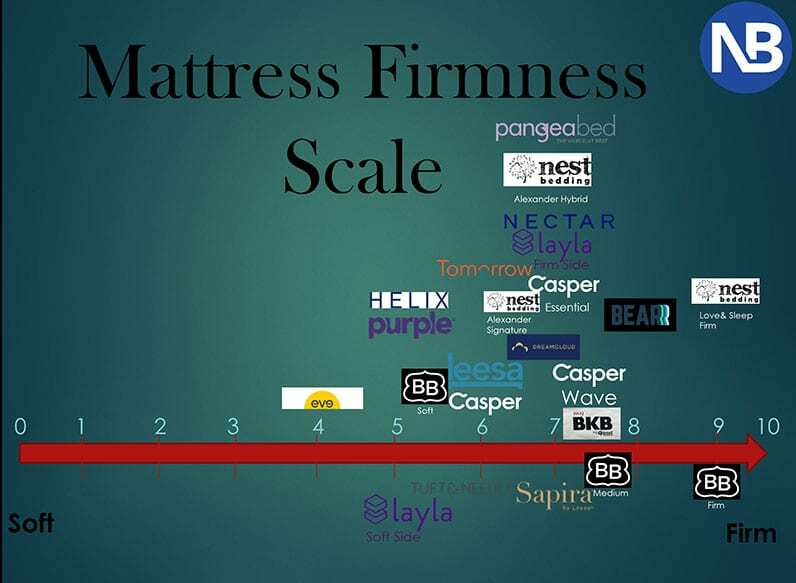 The medium level of firmness is soft enough for me to sleep on my side, yet strong enough for my husband to sleep on his back. A less expensive option like the DreamCloud will be great for you, but could possibly be too firm for her.